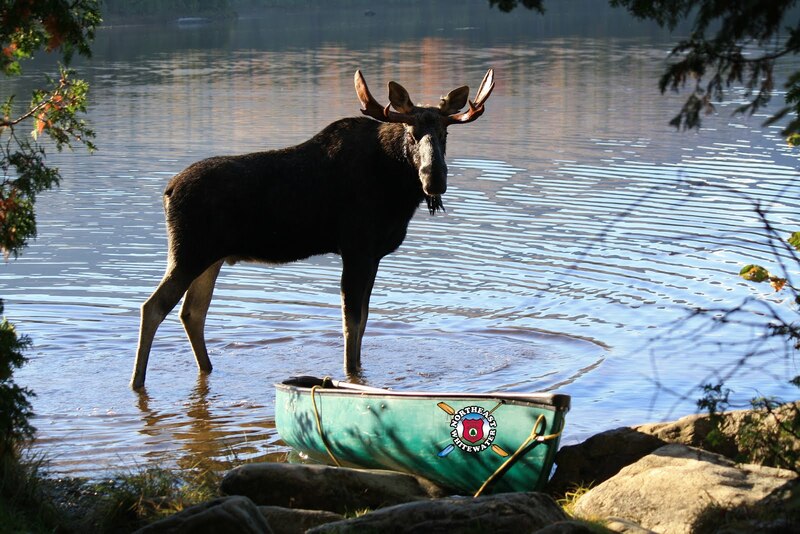 Northeast Whitewater: Moosehead Lake Adventure Destination: MORE UPDATES! 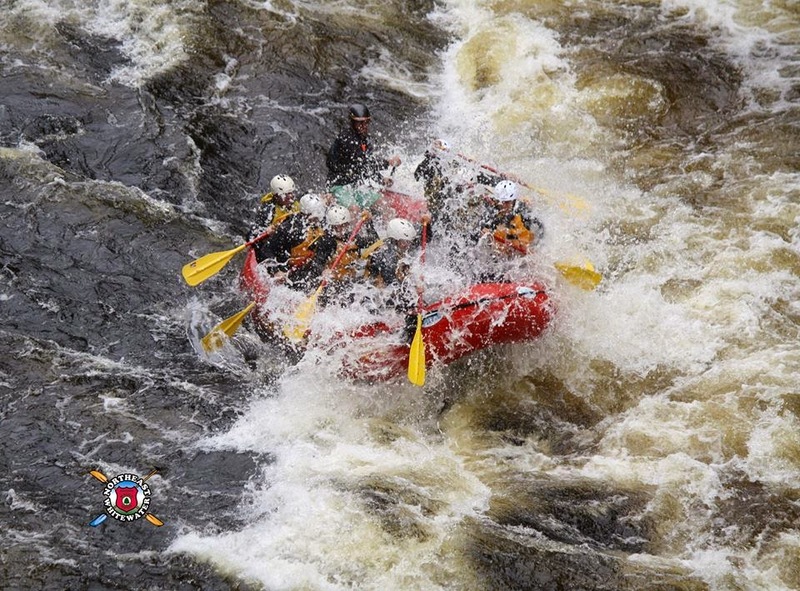 It's Saturday, and what that means to us here at Northeast Guide Service is exciting whitewater on CANADA FALLS! We run Canada Falls on Saturdays in July and August, and we wish we could run it every day. Canada Falls offers four Class V rapids all right in a row! 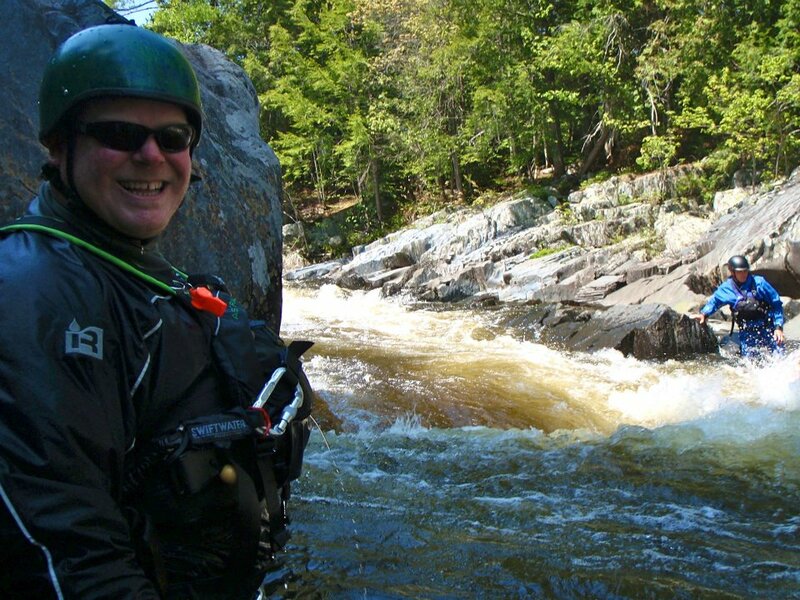 We consider it to be the best river in Maine, and we're the only commercial whitewater outfitter who runs it. Book your Canada Falls trip today! Speaking of trips, the office staff has been busy booking adventures all month so far. Spots in July and August tend to fill fast, so give us a call if you're thinking about taking an adventure with us! The weather has been beautiful here in the Moosehead Lake Region. It's been unusually hot for Greenville, Maine. We're not complaining, though. All this hot, sticky weather has driven people to Maine's big rivers: the Kennebec, Penobscot, and Dead Rivers. This summer is flying by and, before long, we'll be huddled inside battling the snow squalls and below-zero weather, dreaming of this summer's whitewater adventures and planning for next year's. Take advantage of the beautiful weather while it's here; it doesn't last too long in these parts. Book your whitewater trip today!